Though still a few years shy of 40, Lizz Wright has reached a musical maturity—stylistically, interpretively, emotionally—that places her at the forefront of American jazz vocalists. On Grace, her sixth studio album, Wright raises her richly burnished voice heavenward for an inspired exploration of spiritualism. Joined by five top-tier bandmates—keyboardist Kenny Banks, bassist David Piltch, drummer Jay Bellerose and two guitarists, Chris Bruce and Marvin Sewell—she shapes a 10-track program that blends traditional and contemporary spirituals with reimagined pop selections from the likes of Dylan, Ray Charles and k.d. lang. 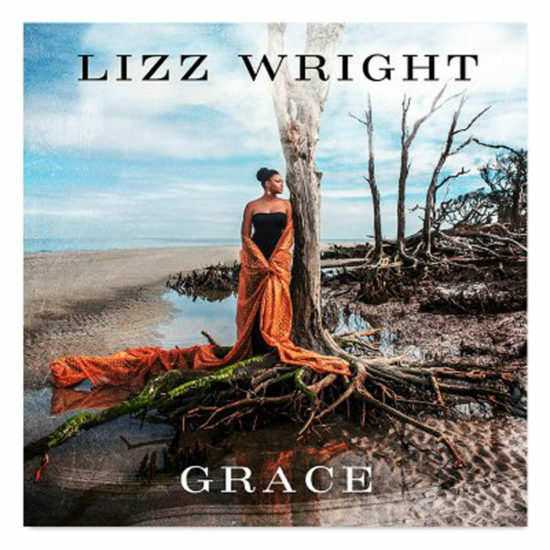 Preview, buy or download songs from the album Grace by Lizz Wright on iTunes. Read Nate Chinen’s interview with Lizz Wright from 2015.